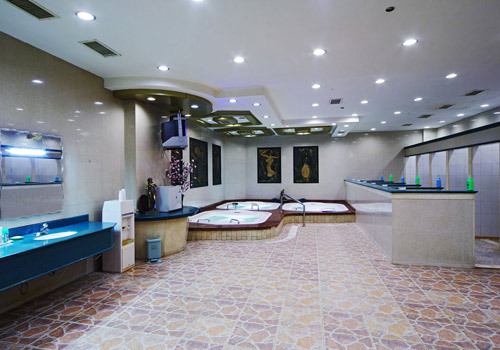 Sauna Center, with excellent bath facilities and first-class services, is a good place to for leisure and relaxation. Back rubbing, scraping and cupping, pedicure, foot treatment, shoulder and head massage, health massage and Chinese massage are all available here. All rights reserved by Dandong Zhonglian Hotel Supported and maintained by Dandong Yalu River Network Technology Co., Ltd.